Leaders try to bring about change. But change almost always elicits opposition. So how do leaders navigate change, and the opposition to it, without giving up their dreams for what could and should be? 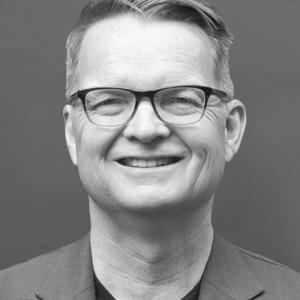 Carey Nieuwhof, pastor of Connexus Church near Toronto, examines five strategies that can help church leaders engineer change. Insightful and practical, Leading Change Without Losing It: Five Strategies That Can Revolutionize How You Lead Change When Facing Opposition, by Carey Nieuwhof, offers hope and encouragement for leaders, no matter where they serve in the church.